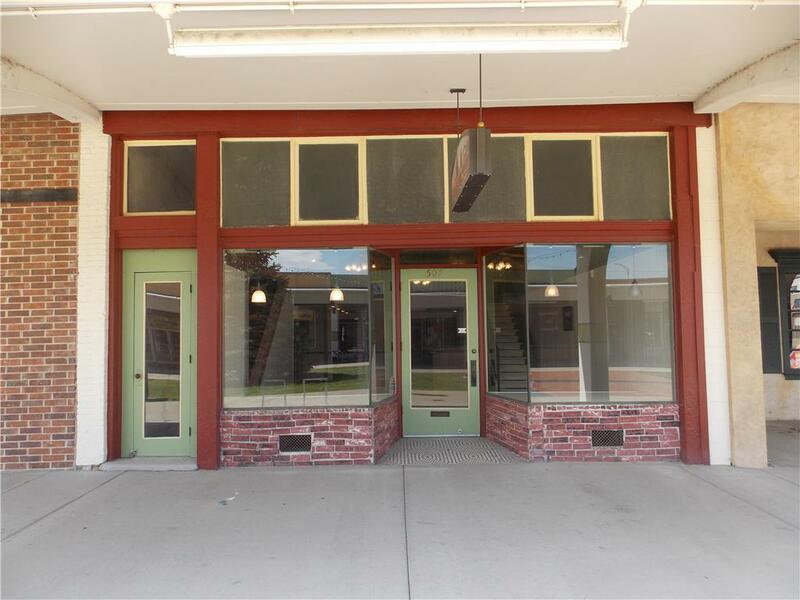 Great opportunity to own an updated commercial building! 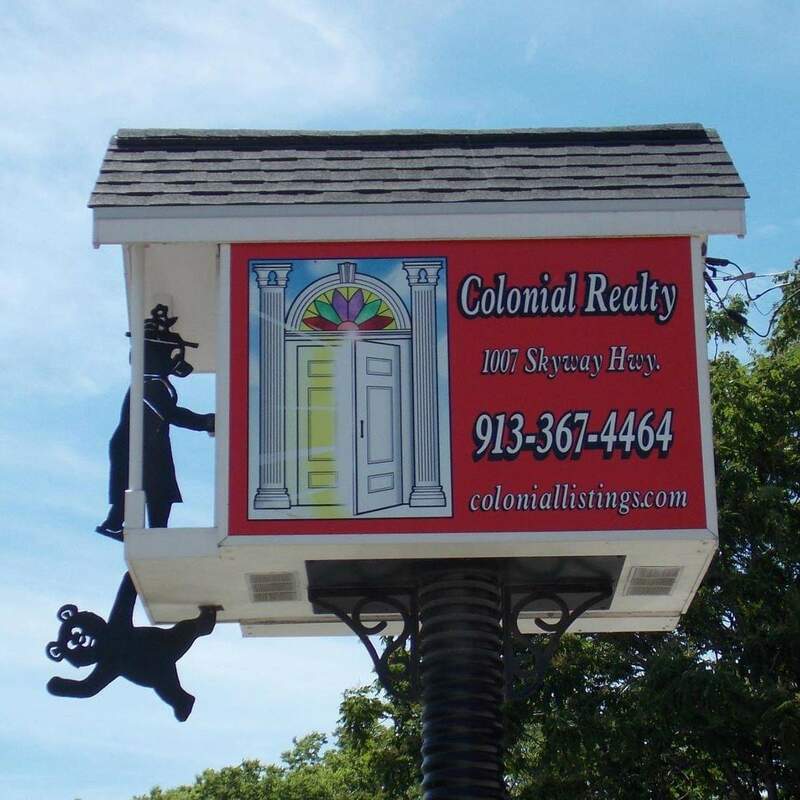 This charming building has tin ceilings, display windows, a loft area, private bathroom, and office area in the back. Directions: On the 500 block of the downtown mall.